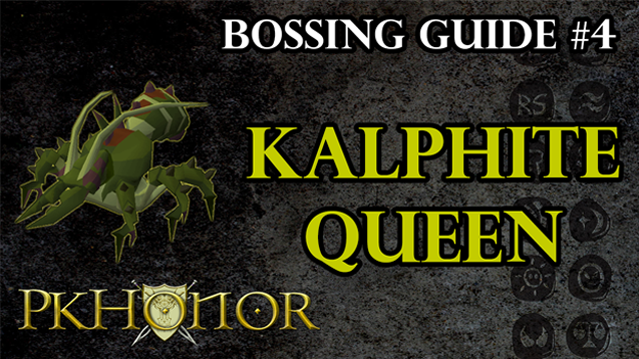 The next bossing guide we're releasing is a guide for Kalphite Queen! 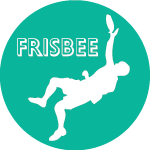 See the video at the bottom of this post! During this event the droprate will be increased with 20% and the droprates for pets is doubled! - Rewards for completing the personal goal + communtiy goal = 25.000 Pure Essences + 250 slayer points. During this bossing event, the community needs to obtain 900 rare drops by the end of the event. Only when the community goal has been reached, everyone who has reached their personal goal of 25 000 damage will receive a reward. Ironman players also count towards the community goal and are eligible for the reward. The top 10 regular players who have done the most damage to the Kalphite Queen will earn an additional reward. PS: In the next upcoming weeks, we will do some adjustments in our event planning to incorporate some variety in our events, as requested by our community. More gold leaves and mahogany planks? Haven't we had them as the reward from Titan Events twice already? In the next upcoming weeks, we will do some adjustments in our event planning to incorporate some variety in our events, as requested by our community. James wrote: More gold leaves and mahogany planks? Haven't we had them as the reward from Titan Events twice already? We need more people skilling. Why was it decided that dagon hai, enchanted, scrolls and etcetera would not count towards the rare drops community goal, seeing as they are rares? Especially the scrolls (rigour, augury and rapid renewal)? Was it decided that it would've made it too easy to achieve the community goal if these specific drops would count towards it, or is there some other factor to this matter? What counts as a rare drop? I got a kq head on my iron but i dont think it counted either. Minutewaltz wrote: What counts as a rare drop? I got a kq head on my iron but i dont think it counted either. Ironman players also count towards the community goal and are eligible for the reward.